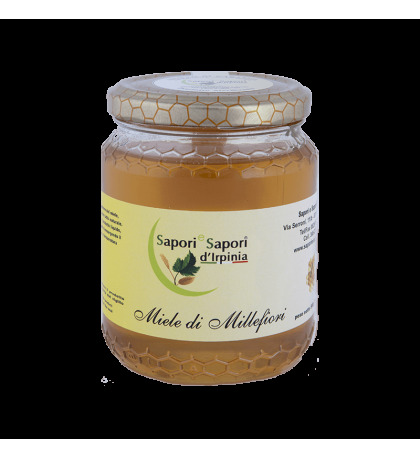 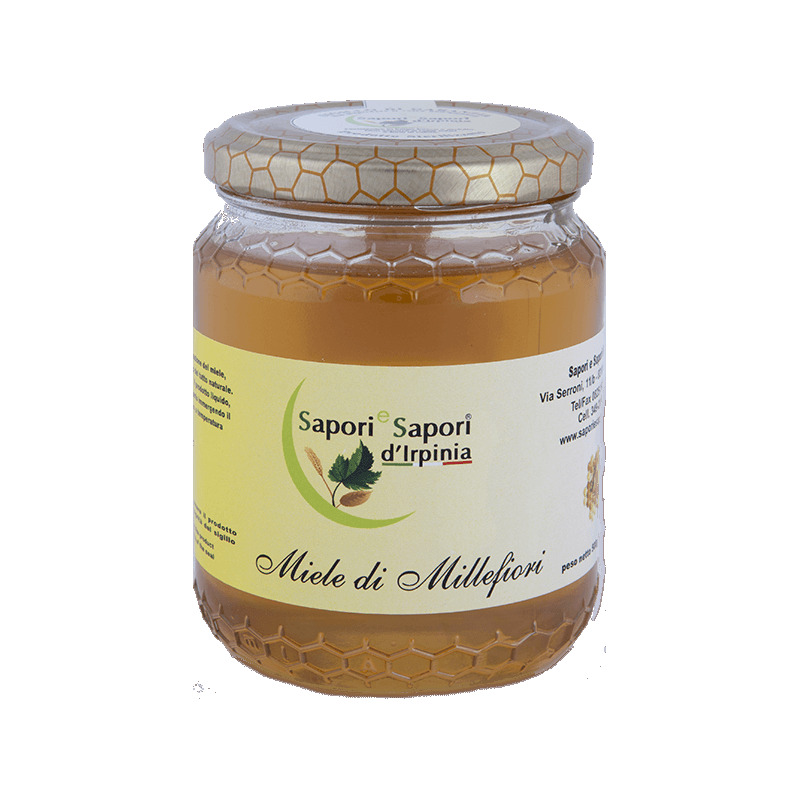 The wildflower honey, as the name suggests, is a honey produced by multiple types of flowers, is one of the most common and popular and has a delicate flavor. 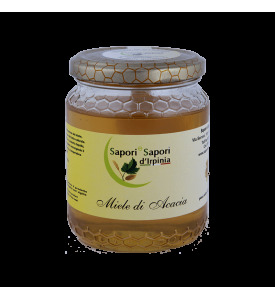 Great for those who have to energize and cleanse the body, it has stimulating and regulating function. 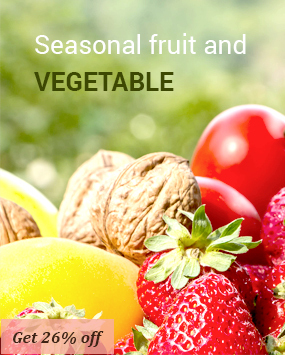 It is a valuable apples, because it combines in itself the properties of svariante plants and is unique to fragrance and level of flavor and takes peculiar characteristics depending on the collection area.